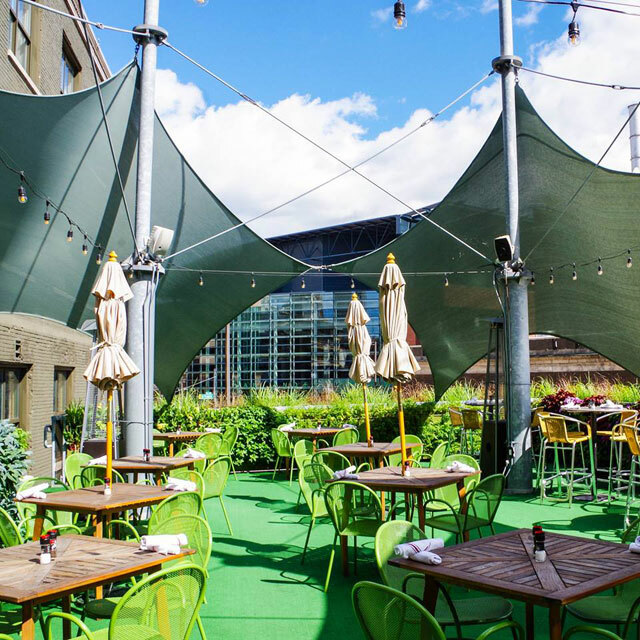 Headquartered in Grand Rapids, Michigan, the Gilmore Collection owns and runs 14 restaurants, two nightclubs, a comedy club, and a full-service catering operation. The company has developed a reputation for delivering wonderful food, beverage, entertainment, atmosphere, and hospitality at each of its locations in Western Michigan. The Gilmore Collection also includes the Redstone Inn, a historic turn-of-the-century style Rocky Mountain resort in Colorado. Gilmore Collection restaurants are known for their intimate bond with the communities they serve through preservation of historic architecture, marvelous hospitality, creative culinary expertise, and local sourcing of products. An authentic commitment to sustainability is a hallmark of the Gilmore Collection. The foundation of the company’s commitment to sustainability is its tradition of saving and restoring historic buildings and turning once-vacant structures into thriving landmark destinations that enrich and enliven local communities and neighborhoods. 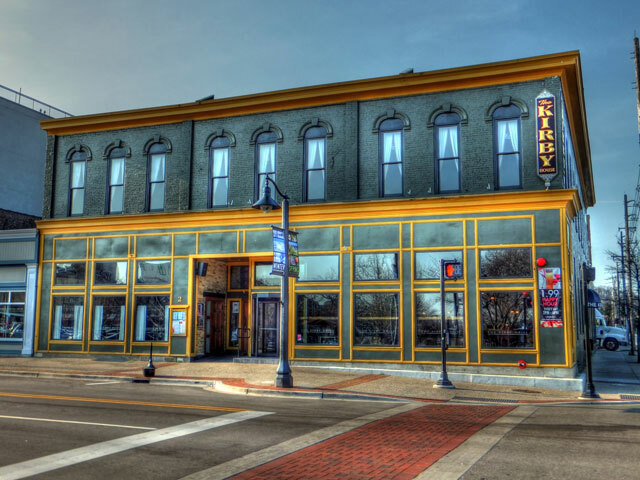 For example, the Kirby House (Grand Haven, MI) is located in a historic hotel, which dates back to 1873 when it opened as the Gildner Hotel. 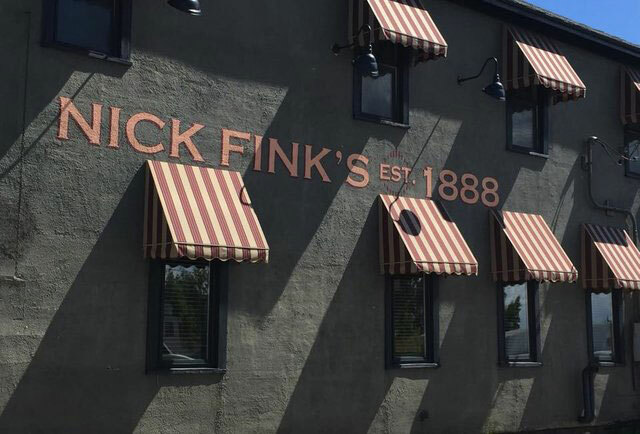 Nick Fink’s Saloon, the oldest tavern in Grand Rapids was established in 1888. Today, it thrives again while retaining its historic character after its acquisition and makeover by the Gilmore Collection. Long before local sourcing of food became a trend in the restaurant business, it was a long-established practice for the Gilmore Collection. Its menus feature fresh products from more than two dozen regional farms, orchards, bakeries, and other local producers. The Gilmore Collection takes local sourcing to a whole other level: hyper-local. 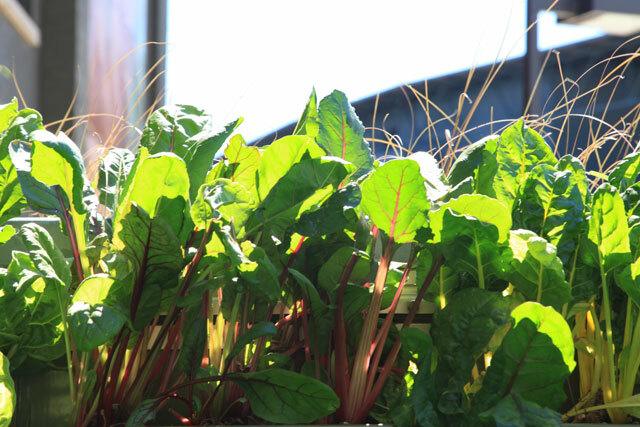 They plant and harvest produce at on-site gardens. 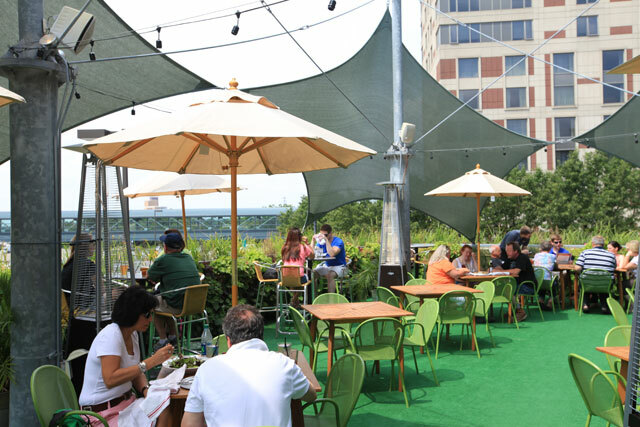 The garden at the Blue Water Grill is almost an acre in size. 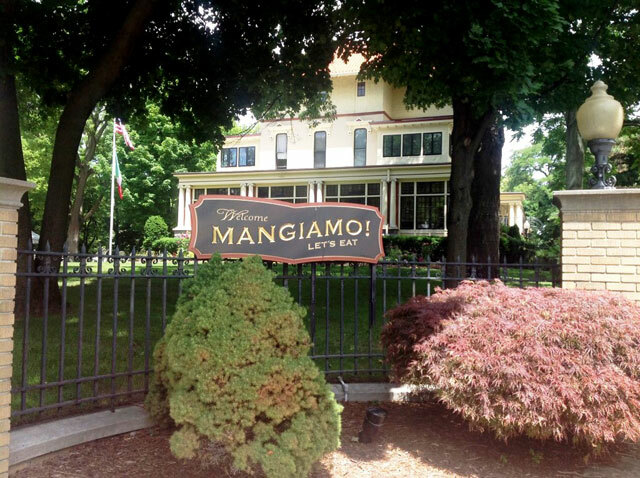 Mangiamo!, an Italian-inspired restaurant located in a restored 19th century mansion, has a quarter-acre garden. 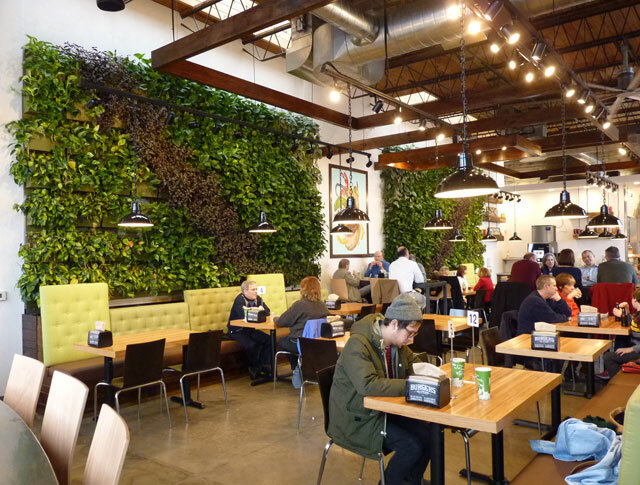 The Gilmore Collection’s most recent innovation in hyper-local sourcing, green walls, bring gardens right into their restaurants. Green walls, also called living walls, are structural systems that partially or completely cover wall surfaces with plants. Attached to an existing wall or freestanding, installed indoors or outdoors, green walls provide growing media and support for plants on the face of a wall. The B.O.B. is the Gilmore Collection’s most ambitious project, and it exemplifies their commitment to sustainability. The B.O.B. is an acronym for Big Old Building, and it is big. 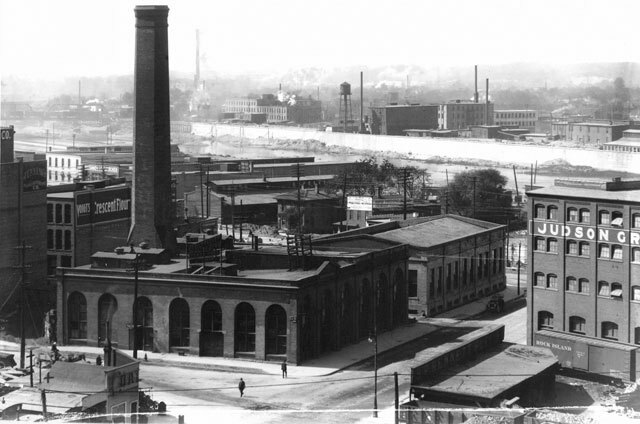 Judson’s Grocery can be seen on the right side of the Edison Light and Fuel Co. Photo source: HistoryGrandRapids.org from the Grand Rapids City Archives. The 70,000-square-foot, four-story, red brick building was constructed in 1903 as the Judson Grocery warehouse. 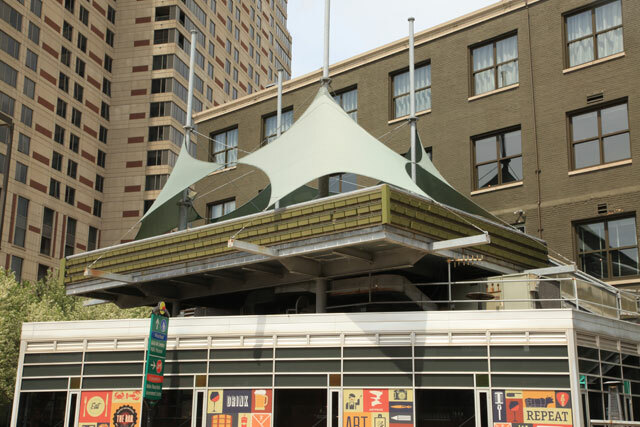 It stood vacant for decades before the Gilmore Collection saved it from demolition and began its transformation into a landmark hospitality destination in downtown Grand Rapids. Opened in 1997, The B.O.B. 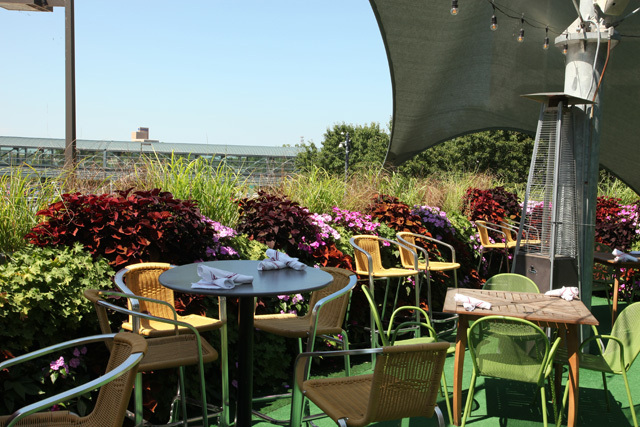 offers multiple venues, including bars, restaurants, comedy and nightclubs, and the rooftop Sky Patio, which is accessible through Bobarino’s restaurant on the second floor. 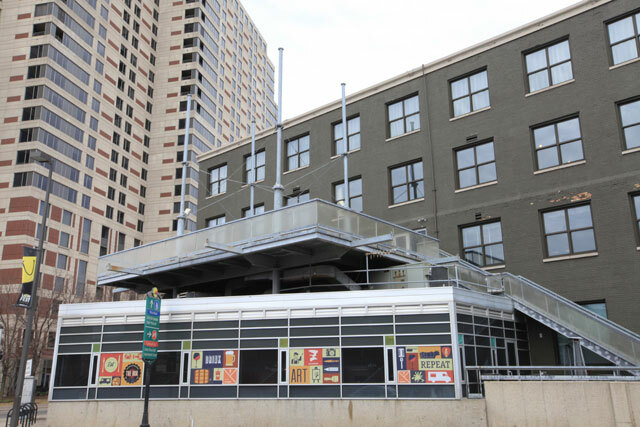 The 900-square-foot Sky Patio was not truly complete until 2015. That is when its signature green wall was installed. The distinctive double-sided green wall surrounds guests with the beauty of nature and provides fresh ingredients for the food they enjoy. The green wall was constructed in August 2015 with the LiveWall® system. The two-sided green wall totals 608 square feet. Three exterior sections (48 inches in height) are attached to the outside of the fencing that surrounds the patio. 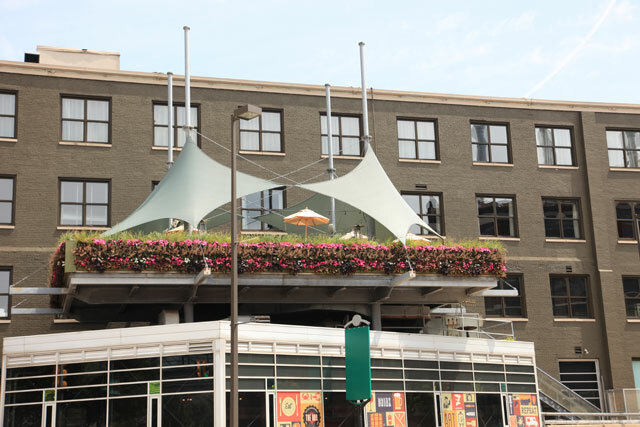 Facing out to the street, these sections frame the Sky Patio on three sides with flowering annuals and perennials. There are five interior sections (45.5 inches in height), three on the inside of the perimeter fence and two on the back wall of the building. In addition to flowers, the interior sections include vegetables and herbs used in the kitchen. 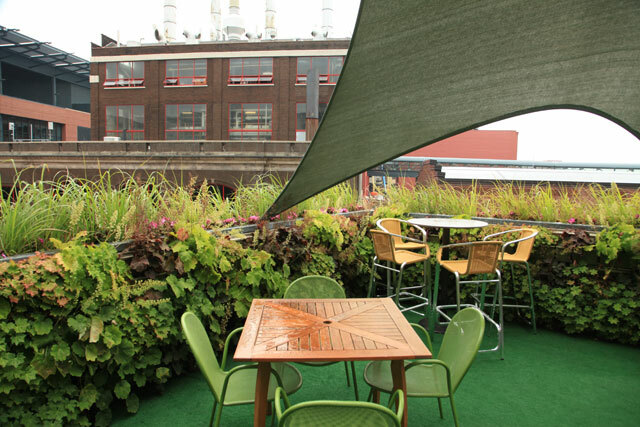 “A green wall is a cool and clean way of growing plants in a restaurant,” said Smith. 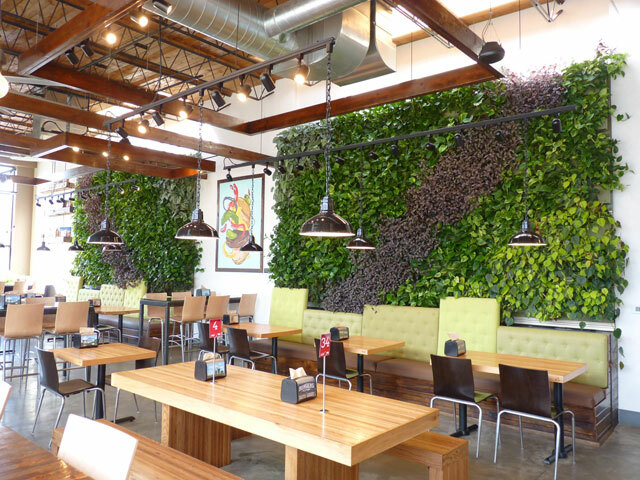 Having a vertical garden inside a restaurant requires some management and maintenance. In addition, having the right kind of system for a restaurant is essential. The LiveWall system installed at the B.O.B. features integrated irrigation. Well-designed, unobtrusive irrigation that runs on a timer and without disturbing food service operations is essential. LiveWall is a modular system with plastic planters that attach to its rails. 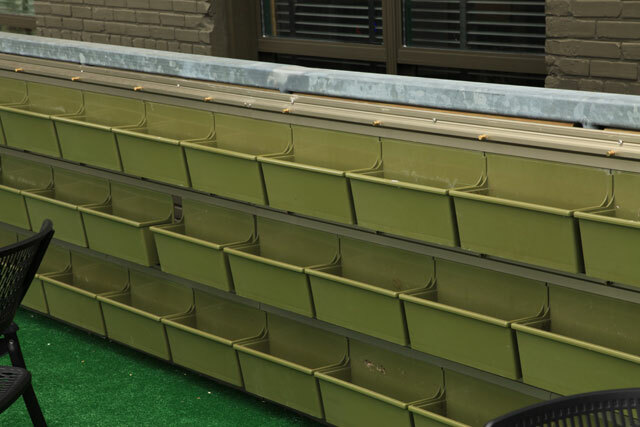 The plants grow in inserts, specially designed plastic boxes that drop into, and can be removed from, the planter modules. This design is ideal for herbs and vegetables, which are planted annually. Annual blooming flowers and edibles are started in the inserts at a greenhouse to prepare them for the summer season. 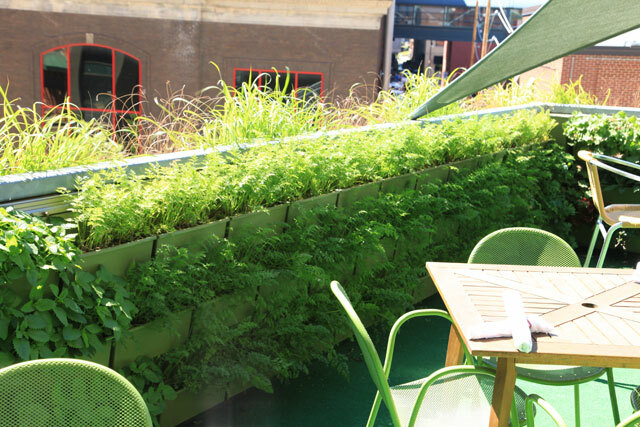 As soon as the risk of frost has passed, a restaurant green wall can be ready to go. Smith visits the green wall once a week. She checks the moisture level of the growing medium and adjusts the irrigation system. She also checks the growth of the plants, paying careful attention to pinching off the herbs so they do not flower. 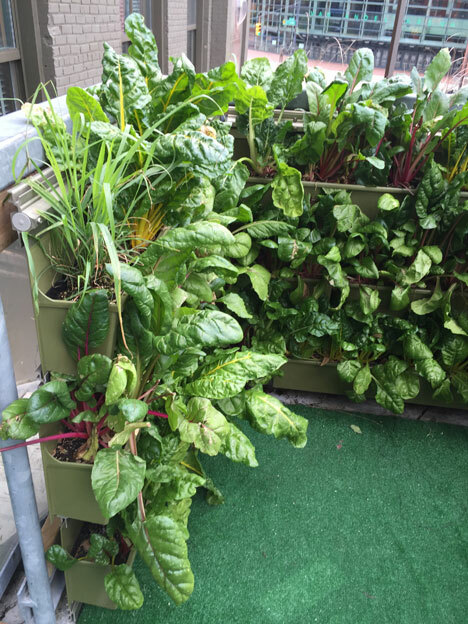 The Gilmore Collection is continuing to expand on-site gardening for hyper-local sourcing of menu ingredients. 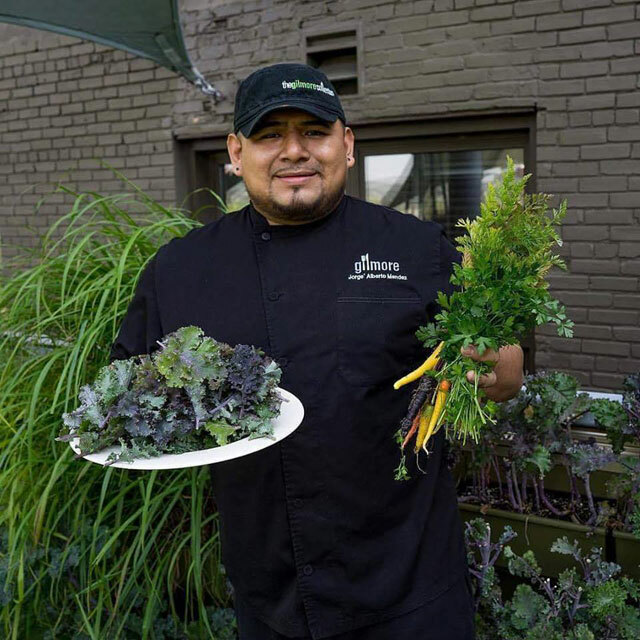 “As we continue to support and express our commitment to sustainability, our goal is to have gardens or green walls at each of our locations by the end of 2017,” said Jasper. Two new green walls have already been installed at other locations, and more are in the planning stage. Publisher’s Note: The B.O.B. 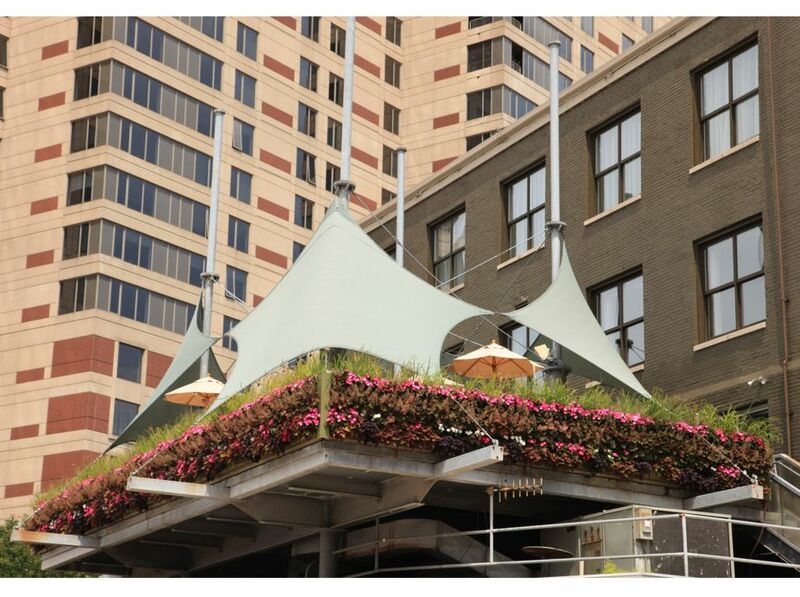 Sky Patio was featured as Greenroofs.com’s Project of the Week on August 22, 2016. See its Project Profile in The International Greenroof & Greenwall Projects Database. Amber Poncé is the Business Development Manager for LiveRoof Global, LLC. 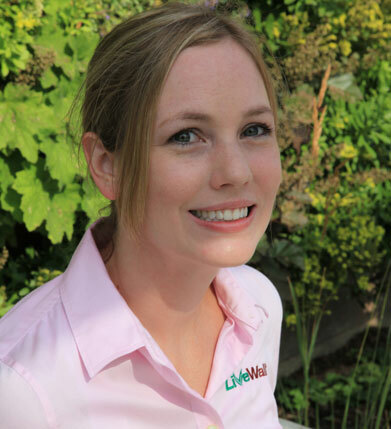 Since 2006, Amber Ponce has helped to expand the LiveRoof Global network of professional horticulturists and growers to an industry leading supplier of green roof systems. 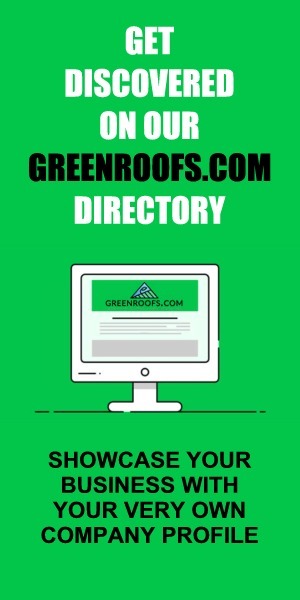 In her role as business development manager, she has trained dozens of professionals in technical aspects of green roofing. 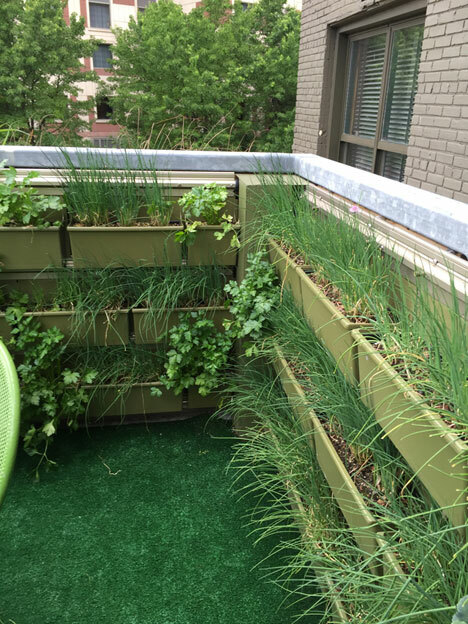 She has actively participated in the development of industry testing standards and building codes, and currently sits on the policy and growing media committees of Green Roofs for Healthy Cities. She is an accredited Green Roof Professional with seven years hands on experience in green roofing – including experience with growing media formulation, plant selection and production, shipping logistics, installation and maintenance. Amber has helped participate in the development of standards related to green roofing and worked with a team of engineers to coordinate the first ever full-scale wind uplift test on green roofs. Designed with a healthy regard for plants, LiveWall® is the patented living wall system that achieves simplicity and sustainability in harmony with nature. 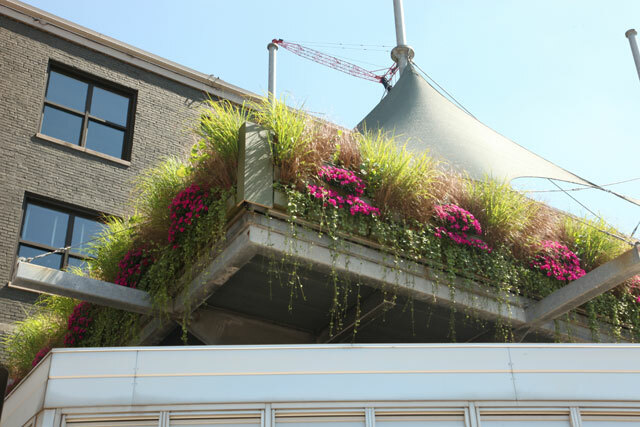 LiveWall is the result of four years of R&D by the professionals who created LiveRoof®, the superior green roof system. LiveWall green wall solutions are engineered with horticultural and structural features specific for indoor and outdoor environments. LiveWall supports plants as nature intended — roots growing down, stems and leaves growing up. With unsurpassed versatility to grow a diversity of plant types, LiveWall transforms ordinary walls into inspiring, thriving vertical landscapes that are simple to install and easy to maintain. 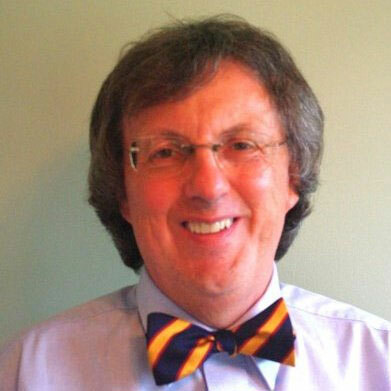 David Aquilina, Strategic Storyteller (www.linkedin.com/in/davidaquilina), is a corporate communications consultant and freelance writer. David makes his home up on the edge of the northern prairie in Minneapolis, Minnesota.